Gender is a medium. Your gender is content. Now, this thankfully links easily to Dan Olson doing a very solid explainer. If you don’t understand the phrase, this is a good one. 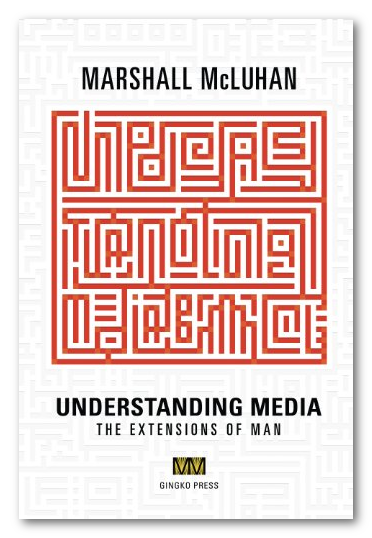 McLuhan’s theory is that mediums shape our world, more than the ideas presented than those mediums. In the 20th century, we had an explosion of mediums – mediums in this case being things like television, radio, cinema, cellphones and the internet, to name a small number of big examples. And examples like that are big and easy and obvious to look at because the 20th century was really explosive for this kind of thing. There are however, older mediums, mediums that have deformed our world. And lots of mediums include those other mediums. Like, television is built on the structures of modern theatre, and modern theatre is built on the structures of pre-modern theatre and here at least, we use English as our language to talk on television, and English is a medium and that medium is built on the previous mediums of other languages and all the way back until people are poking things into cuneiform. And one very old medium is gender. The modern gender system we have is built on an older one, probably one from the Victorian empire. That medium was spread in part because it gave those people in that empire a cohesive vision for their own selves, which in turn facilitated their dehumanisation of the other, and that made it easier for them to justify things like massacres and genocides. Yeah, Victorian Gender Roles are dead set part of the mindset that enabled mass extermination. Not kidding. Racism was part of it, as was exploitative capitalism, all that stuff! The thing is, gender does a lot to deform our society, but it does it in the same way television or mobile phones do. We have two separate bathrooms in public spaces (usually), but we have it that way because we have gender, not because genders mandate different bathrooms. Pockets in clothing are the way they are because we want to enforce gender, not because genders change the way pockets work. Thing is, gender is a medium. Not maleness and femaleness. Genders. 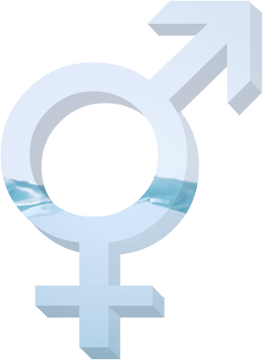 All genders – the entire idea of there being a thing called gender, which brings with it certain inherent, inalienable traits, that’s the medium. The genders of male and female, they’re much more like genres within that medium. That means that you’re free to view your own relationship to that medium, and choose how it belongs there.